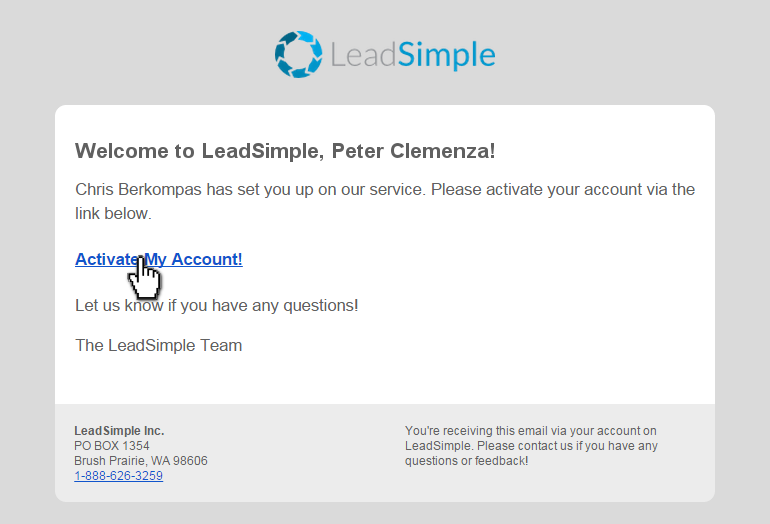 Ready to introduce a new team member to LeadSimple? Great, here's how to do it. From here they will given a tour of LeadSimple within the App. If they'd rather watch a video, they can check out our video library. If you'd like to schedule an in person team training session you can schedule that on this page. 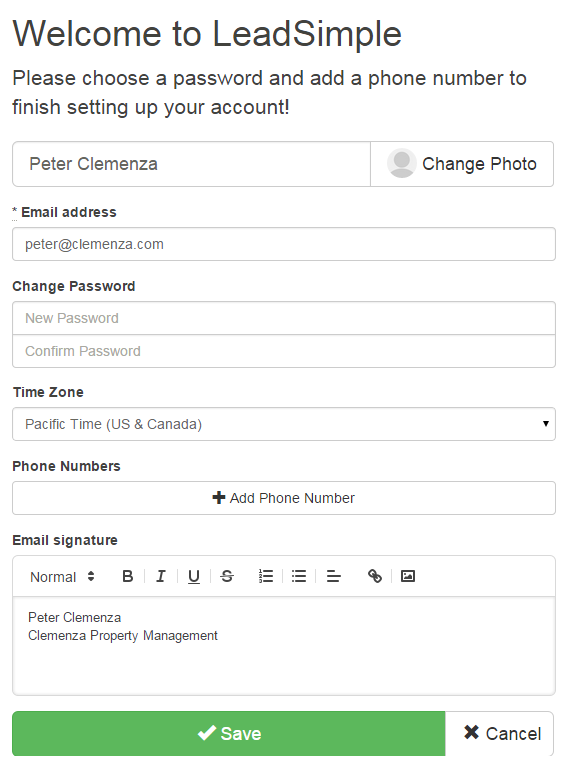 You can also schedule a demo by sending an email to Jordan@leadsimple.com or calling (888) 626-3259. 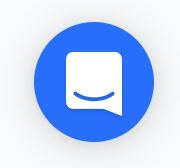 Regardless of how your users get introduced to LeadSimple, when new questions come up the easiest way to get in touch with us is via our chat system which appears as a blue circle in the bottom right portion of the app. This button brings up a messaging window where you can submit questions or comments that will go out to our whole team.